Check often, we are always adding new gently used machines! 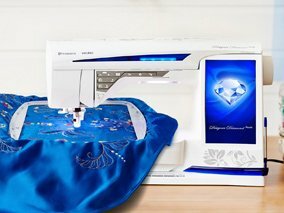 All of Merristitches machine’s both new and used come with a warranty and free private lessons. Thanks everyone!!! Enjoy Your New Pre-Loved Machines!! See you in class!! more trades will post shortly! just In!!! "Up for Adoption"